l. Saucon, a facility owned and operated by Dr. Ted Zajac, is dedicated to the production and development of Appaloosa Performance Horses. 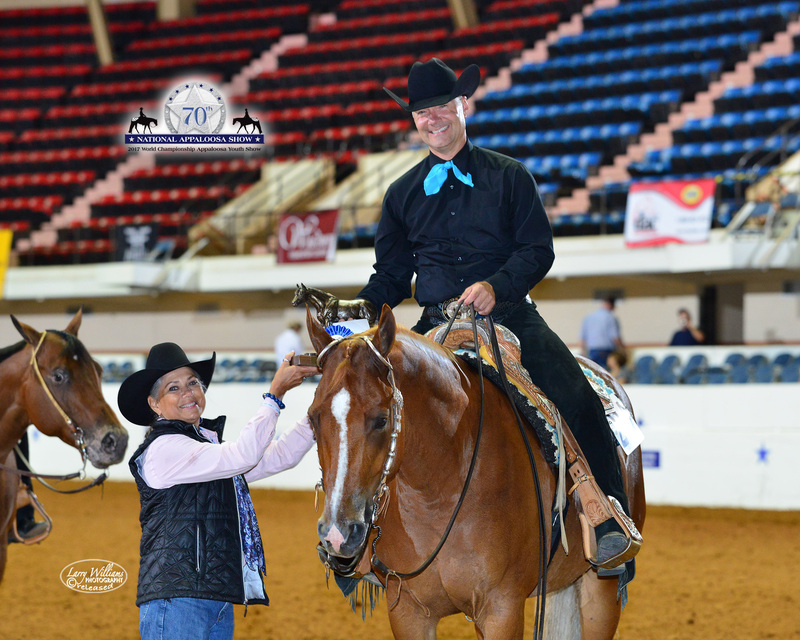 Ted has trained and ridden with Heather Runyon, Ray and Connie Burchett, Gayle Matson-Kozak ,Pat Odell, Heath Wilkerson, Liz Haynes (AQHA Judge), Tracy Reynolds, Rusty Miller, Earlen Haven (R USEF Judge) and Shelby French (R USEFJudge). He has successfully competed at the National and World Championships and Dressage at Devon. The farm, located in Schnecksville Pa, is in the northern part of the Lehigh Valley. The farm name is derived from the indian word "Sakunk" meaning "at the mouth of the creek". The facility boasts complete indoor and outdoor facilities and focuses on breeding, training and showing Appaloosa Performance Horses. The farm has bred horses that have gone on to become ApHC National and World Champions, ApHC Year End High Point Award Winners, NSBA World Champions and Year End High Point Winners, USDF/USEF Year End Award Winners and Champions at Dressage at Devon.